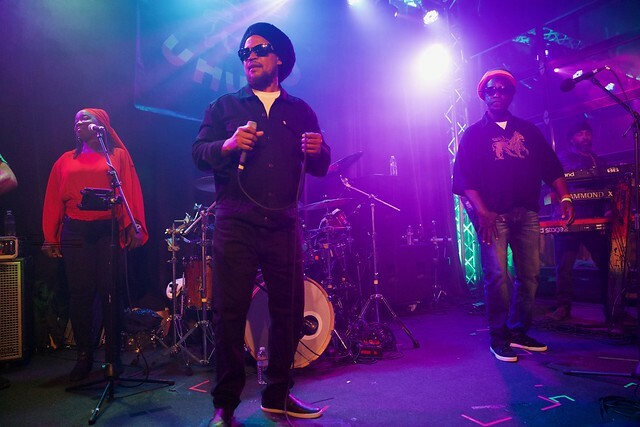 Legendary reggae band Black Uhuru graced the Nectar Lounge with an unforgettable show filled with a genuine connection to their music and to their audience. The night began with Cannon & the Lion of Judah, a local group, lighting the room on fire with their conviction. The ensemble was so tight-knit that had any member been removed, the sound and energy would have been altered. 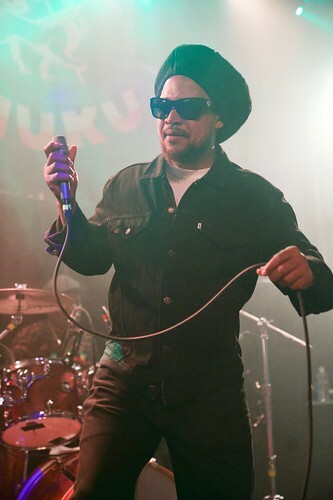 Between songs, the lead singer would call upon the crowd to love one another and give to the poor. After speaking his mind, he would lead the band into an uplifting song about spreading the love. 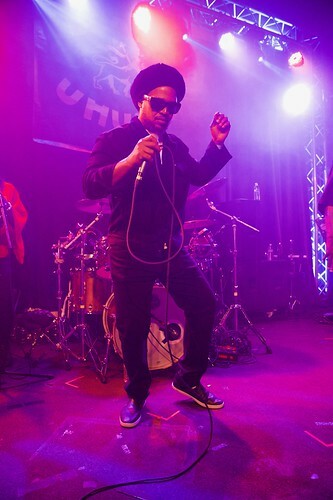 Cannon had everyone dancing and set the tone for Black Uhuru. 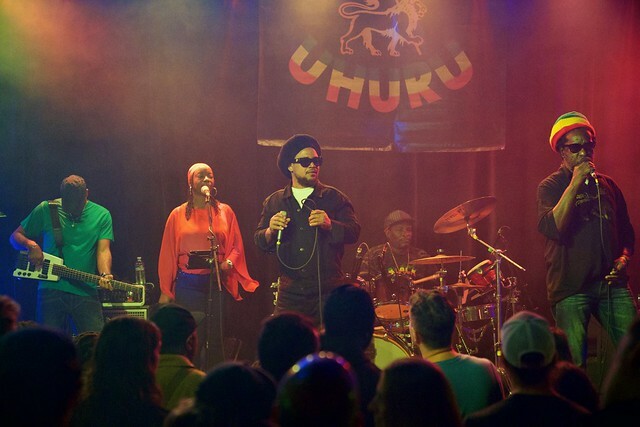 "Uhuru" is the Swahili word for freedom, and through their set, Black Uhuru used that word in their refrains to remind you of not only of who they were, but also what they stood for. The two lead singers built on the energy of the crowd. 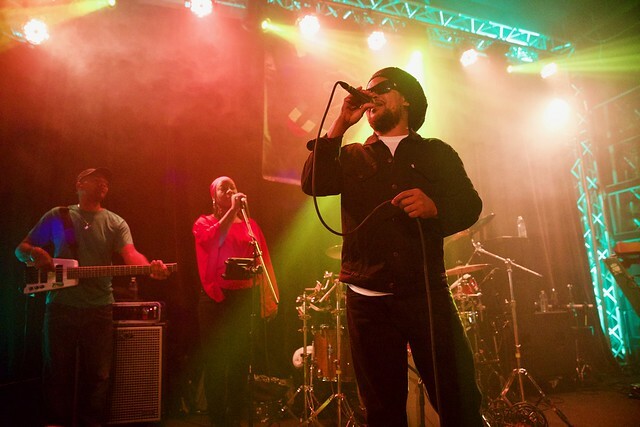 Reggae is all about ensemble and participation, and the band used call-and-response to make sure the audience was included. 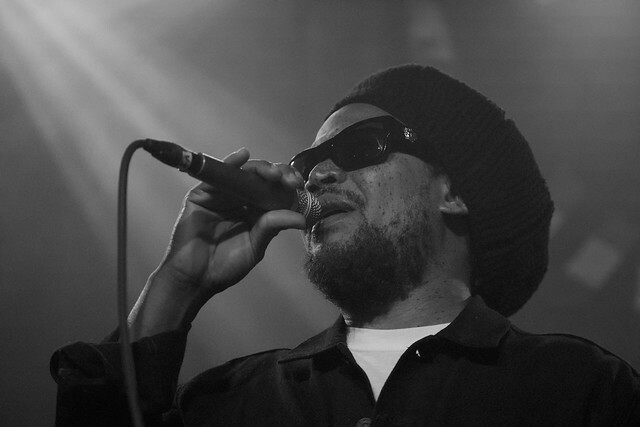 Considering Black Uhuru’s decades-long career, they drew a very mixed age group to the Nectar. 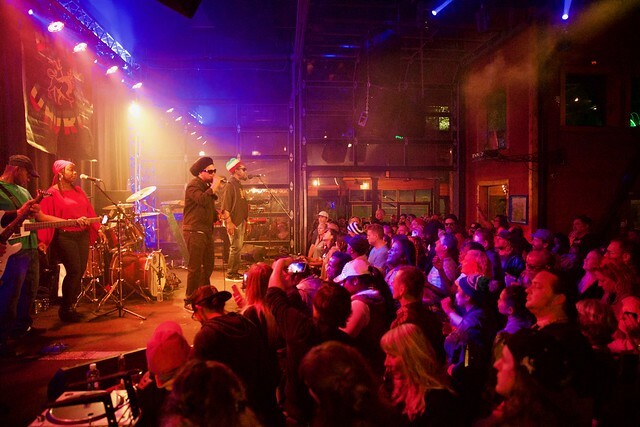 Whether the fans were new to their music, like me, or decades old die-hard fans, everyone was grooving. 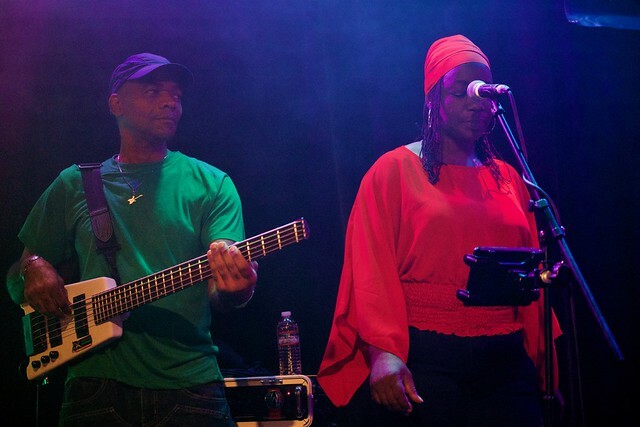 Listening to Black Uhuru at home and seeing them live are night-and-day different experiences. The music brought the funk, but the theme of the night was clear: we are to love and look out for one another. I was impressed by the musicianship as well as the uplifting message. 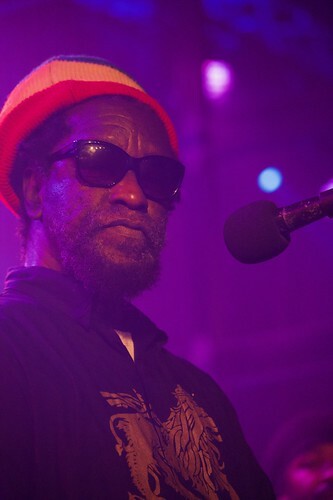 Black Uhuru was not a show to miss!